Monxton is a small, picturesque and historic village located in the Test Valley, 4 miles south-west of Andover, Hampshire. 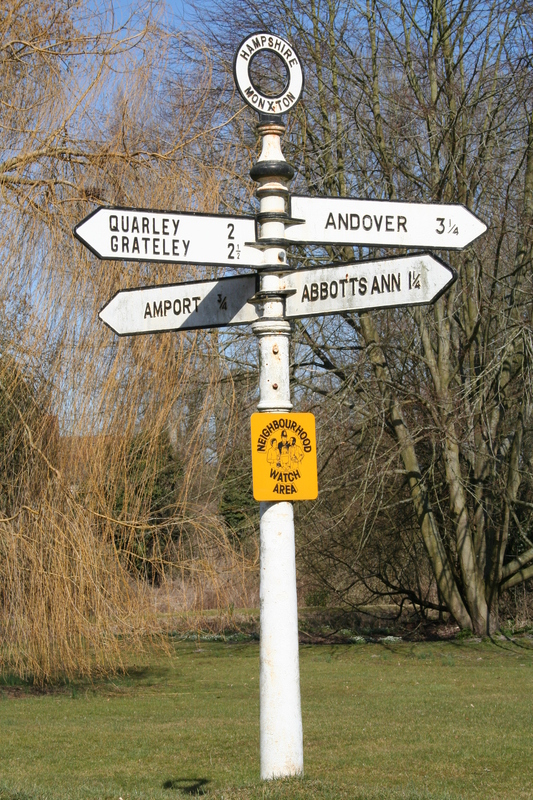 Monxton has close ties with the neighbouring villages of Amport & East Cholderton as well as nearby villages of Abbotts Ann, Quarley and Grateley. On this website you can find out about local news and events, find out more about local facilities; such as the Church & Village Hall. Or you can keep up-to-date with the latest matters being considered by our community representatives, Monxton Parish Council. Whether you are a local resident, a visitor, or just passing by, we hope that Monxton Matters has all the information that you need. Of course, f you’d like to make a suggestion or make your own contribution to the site, please get in touch.